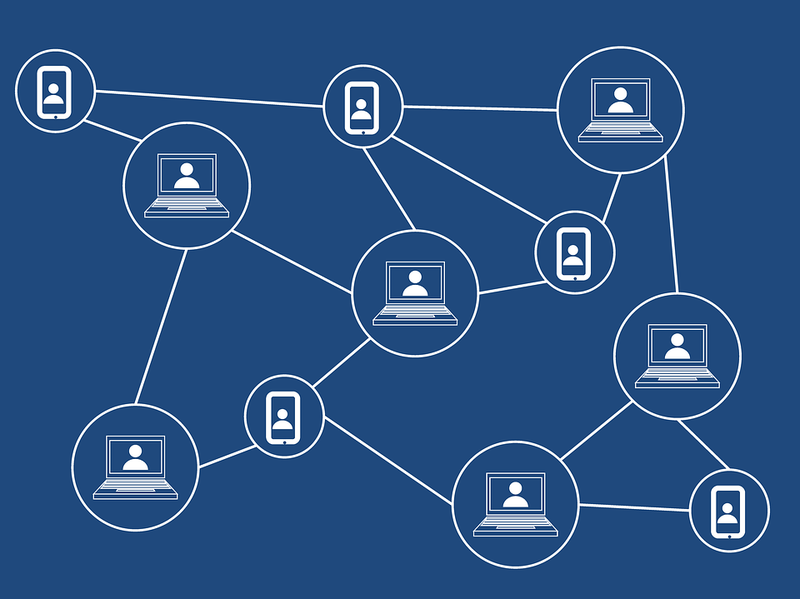 Blockchain is an extremely hot topic nowadays: you’ll see the articles describing that phenomenon in almost every newspaper and magazine, even where you would hardly expect it to see. We decided to launch a series of articles where we will explain in plain language such things as blockchain, cryptocurrency, smart contracts and ICOs. Having made the decision to implement Blockchain to our platform — MeetnGreetMe — we feel responsible for all our dear users and MeetnGreeters who are not very into this hi-tech world (the same as all of us just several months ago). So we are launching this series in order to explain it to our users and we are starting it with the most intriguing and promising technology — Blockchain. 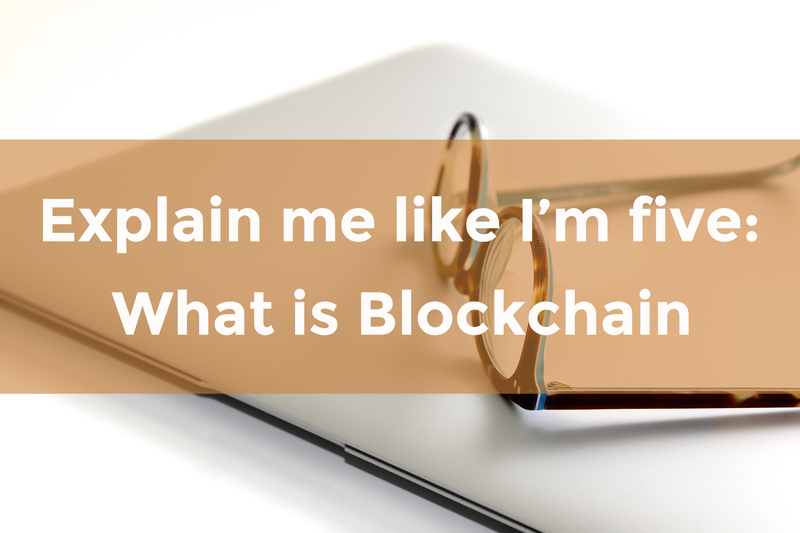 I promise that after reading you’ll understand Blockchain and you’ll love it! Cause it’s really meant to change the world. When you first read or hear the word “Blockchain” you probably have the thought that maybe it is somehow related to blocks (?) and chains (?). Okay, now we are getting somewhere. In short, Blockchain is a chain of blocks, where every block records information about the recent transactions. These blocks are connected to each other in chronological order. So it’s a digital register of transactions, deals, contracts and all those things of value which can be represented in the form of digital asset. In simple terms, it’s a network of computers that all have the same history of transactions, so the list of transactions is held on every computer and every transaction gets validated by every computer, so it’s constantly updating itself. It has numerous advantages that no other technology can provide. Blockchain is very secure and here’s why: it uses cryptography and encodes the transactions so you can’t see exactly what happened but you know that it happened. It’s like a very big accounting system for all sorts of things that can be traded that is not owned by one company but it’s owned by everybody. Another great option that becomes real with the Blockchain — smart contracts. Those are basically automatized contracts which are self-executing. That means that no intermediaries like banks or other third parties are needed. Contracts execute themselves after all the actions of two parties which are connected by the deal are completed and all the agreements are met. This makes any kinds of frauds nearly impossible. In case of the MeetnGreetMe platform smart contracts can make the process of ordering servicer easier. And this point is especially important for MeetnGreetMe platform. Blockchain allows to issue our own crypto token. A token is basically just a unit of value that an organization creates to regulate and self-govern its business model. 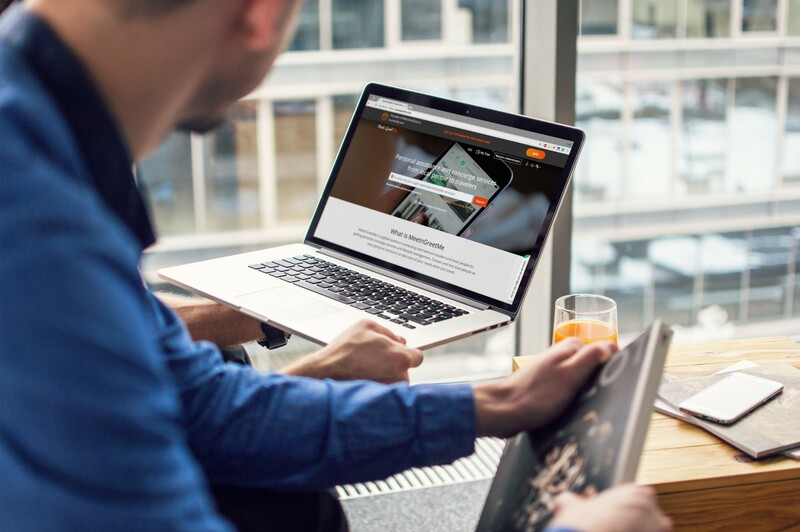 MeetnGreetMe crypto token — WelcomeCoin — is meant to fuel the platform and empower its users to interact with its products. – to exclude a costly middleman from the money transfer process in future, make it transparent and convenient for the parties regardless their geographical location. Summing it up, Blockchain is a digital database that can make any kind of deals or transactions more transparent and secure without the need for an intermediary. Blockchains are used when multiple parties, perhaps located across the world, need to share data and transfer value without trusting each other. It’s that simple.